O&GA International Welcomes ATPI Marine & Energy as an Exhibitor for the 6th Annual Conference! 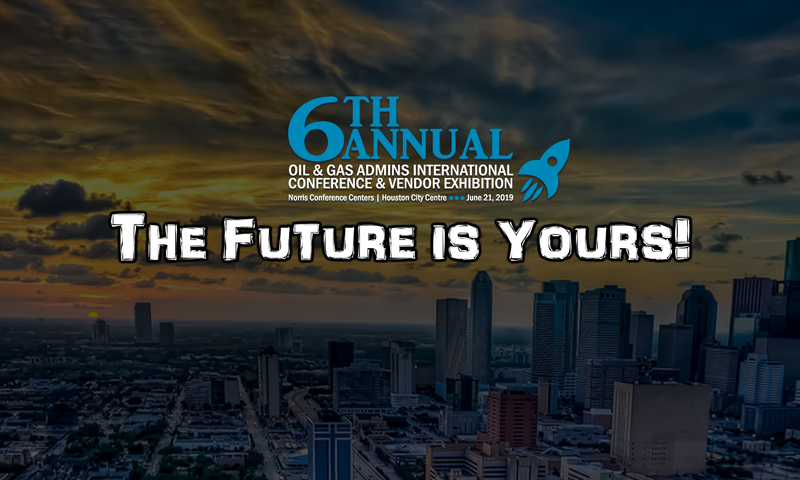 The 6th Annual Oil & Gas Admins International Conference and Vendor Exhibition is pleased to welcome ATPI Marine & Energy as an exhibitor! ATPI Marine & Energy is the leading travel company for the energy sector. Our clients include some of the largest global oil & gas and resource companies. We understand the challenges of moving offshore crew, fly in fly out, support staff, experts and management around the world – often in dangerous and inhospitable areas. And we know that itineraries change at short notice. Operating from key oil & gas locations like Aberdeen, Perth, Stavanger, Houston, Singapore, Rio de Janeiro, the Middle East and Luanda, our consultants work around the clock to provide the most efficient travel options. Previous PostPrevious O&GA International Welcomes Crowne Plaza Anchorage Midtown as an Exhibitor for the 6th Annual Conference! Next PostNext O&GA International Welcomes IP Casino Resort Spa as an Exhibitor for the 6th Annual Conference!